Open Skye Book Reviews loved The Billionaire’s Bodyguard series! Open Sky Book Reviews loved my Billionaire’s Bodyguard series! 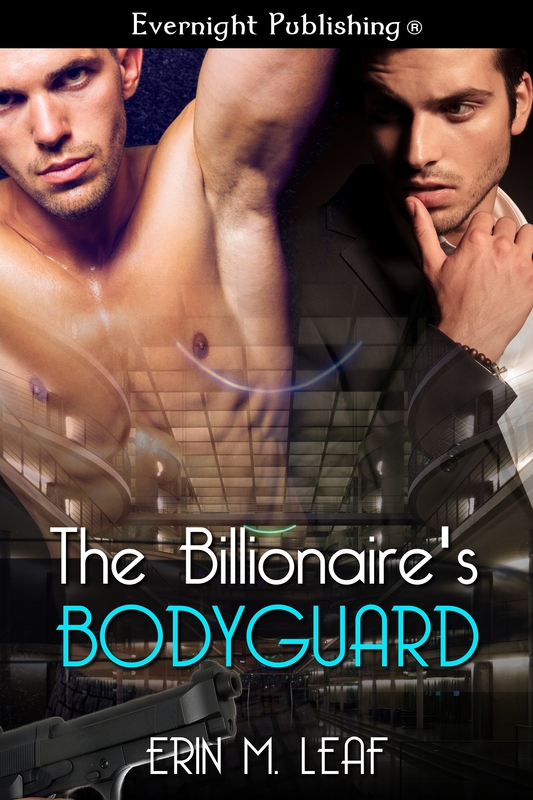 Billionaire Alex Roman needs a bodyguard. His best friend, Jesse Emerson, an ex-Security Forces Specialist, needs a job. What could possibly go wrong? Jesse thinks protecting Alex will be a piece of cake. He’ll get to spend quality time with his oldest friend while avoiding his ex-girlfriend. Of course, nothing ever goes as planned. Why would Alex introduce him to everyone as his lover? And why didn’t Alex tell him about the threatening notes he’s been receiving for months? …because sometimes a billionaire’s best friend is the fake boyfriend who’s really his bodyguard. Alex Roman controls a business empire, but he can’t control his personal life. Just when he thought he and his boyfriend, Jesse, could settle down and enjoy their life together, their past comes back to haunt them once again. They never discovered who killed Alex’s grandfather and Jesse’s father, and neither man would’ve wanted to know the truth if it meant tearing them apart, but that’s what happens. When a crazy gunman targets Jesse for the sins of his father, he reluctantly decides he must leave the love of his life in order to keep him safe. Little does he know that his decision to protect Alex may ultimately be his undoing. Alex tracks him down and the gunman follows. A deadly confrontation leaves one man down, and their relationship fractured. 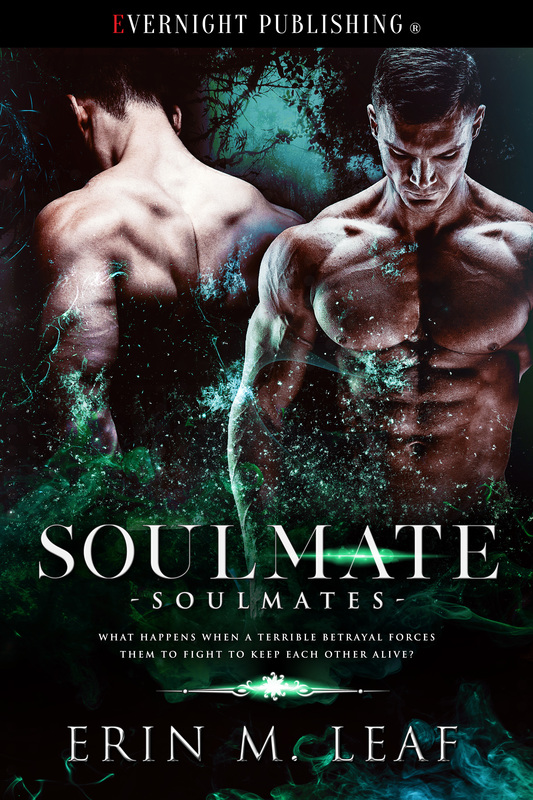 Will their love survive the ultimate test? Better Together is still on #sale at Evernight! BETTER TOGETHER is also BookStrand Featured title! And it’s at the top of the ARe bestseller list! Better Together is a BESTSELLER! Readers are enjoying the sequel to The Billionaire’s Bodyguard: it’s a bestseller at All Romance Ebooks and Amazon! The sequel to The Billionaire’s Bodyguard is here! The sequel to The Billionaire’s Bodyguard is releasing April 3! 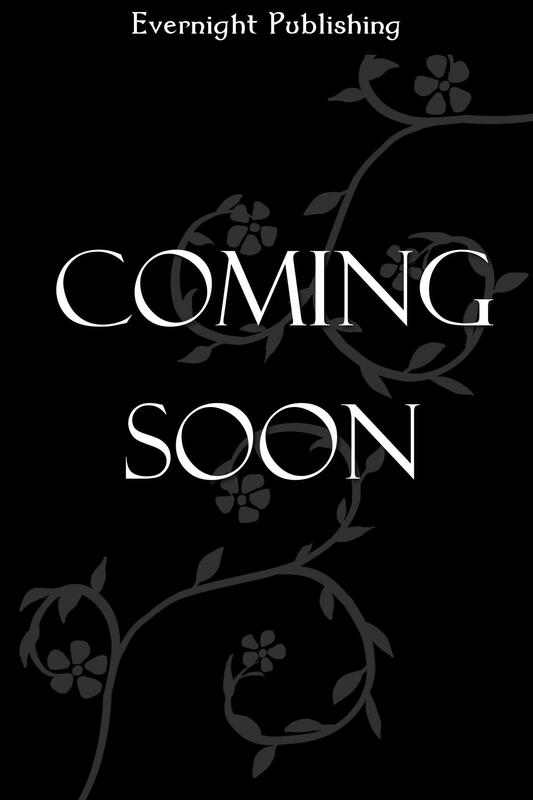 Better Together is coming soon! Buy One Get One Free deal from Evernight! For one day only, Evernight is giving away one of my stories! Buy The Billionaire’s Bodyguard today and get Shane’s Submission FREE! Shane and Leo have been best friends forever—through high school, dating disasters, and family losses. Lately though, Shane has been feeling more and more unsettled. His girlfriend dumped him because he wouldn’t spank her, and he can’t stop thinking about the kiss he and Leo shared in high school, long before life happened and they grew up. When Leo confronts Shane about his depression, the whole, unpleasant story about the breakup comes spilling out. Leo offers to spank Shane so he can understand the appeal, and shockingly, Shane wants to agree, but both of them are straight and he’s not sure it’s a good idea. Besides, he’s not into pain and he feels weird asking his best friend for sexual advice—Leo is too important to him to risk their friendship over something like this. So what if he can’t figure out why the idea is so intriguing?